I’ve got some lovely news! 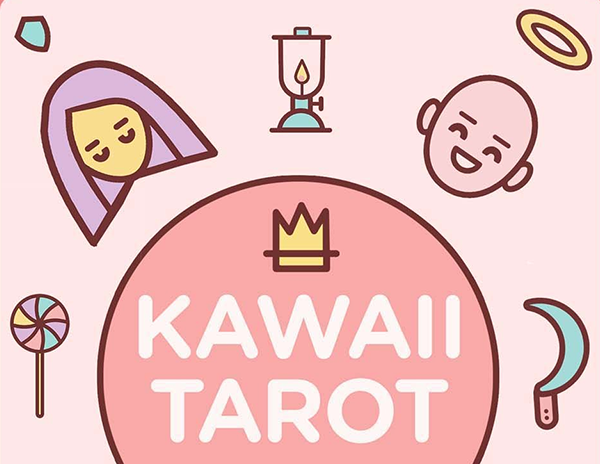 I’ve been working with a publisher (Sterling) on Kawaii Tarot. What resulted is a more beautiful, more affordable deck that comes with a 200-page book (written by yours truly) full of tarot insights, meanings, and spreads. Instead of $40, it’s now $15. Shop below! I will still be maintaining the site, the Instagram, and the iOS and Android apps. In fact, the apps are getting an update soon, so look out for that! Thank you for your support ?